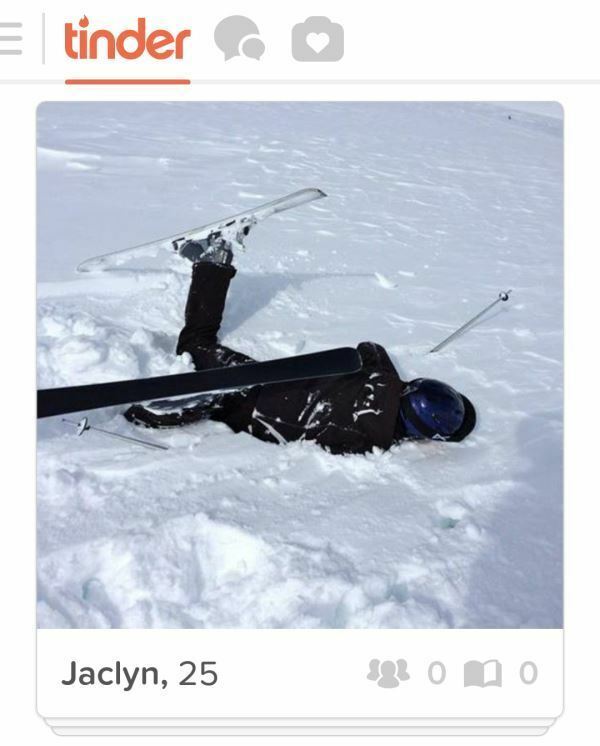 Thank you to imgur, r/Tinder, and us for the images above. 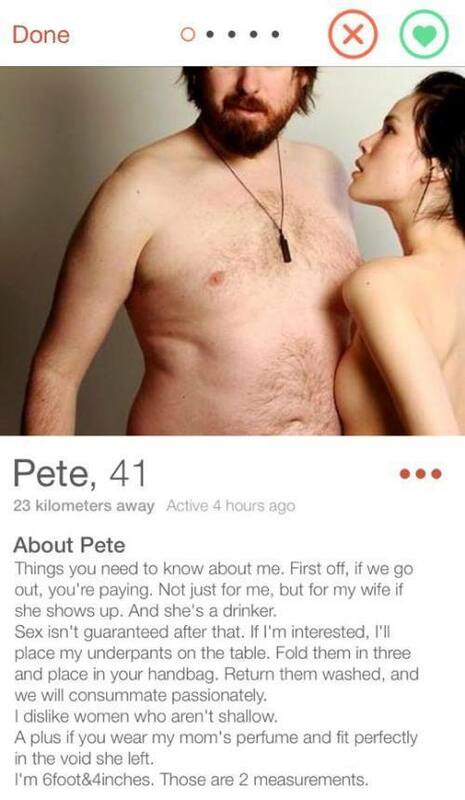 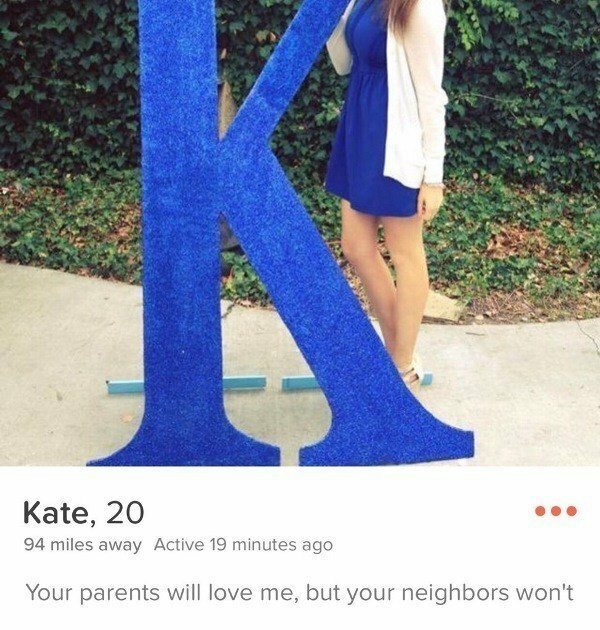 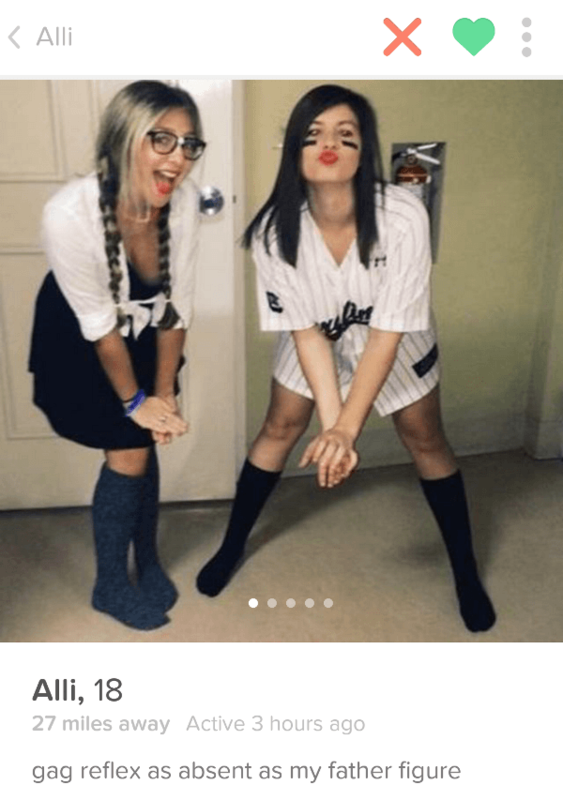 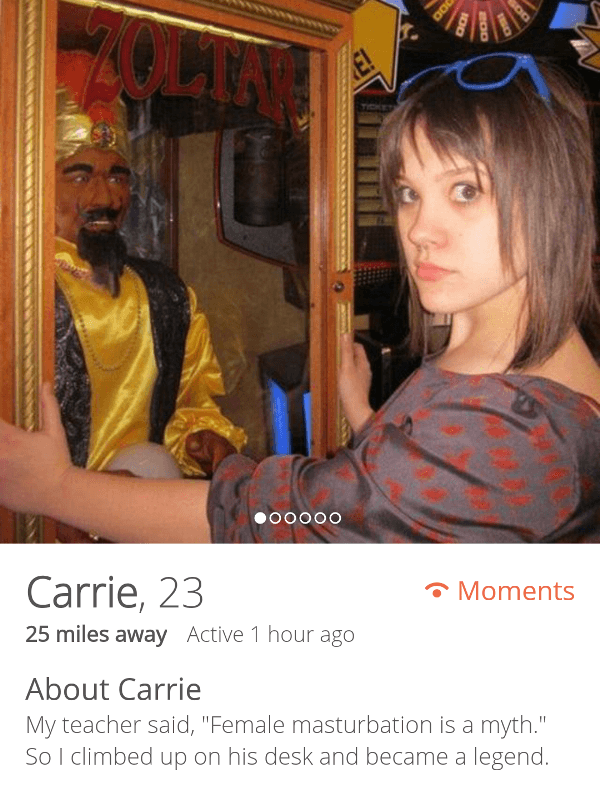 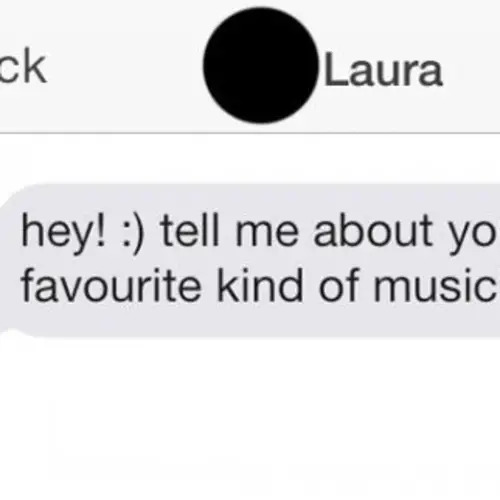 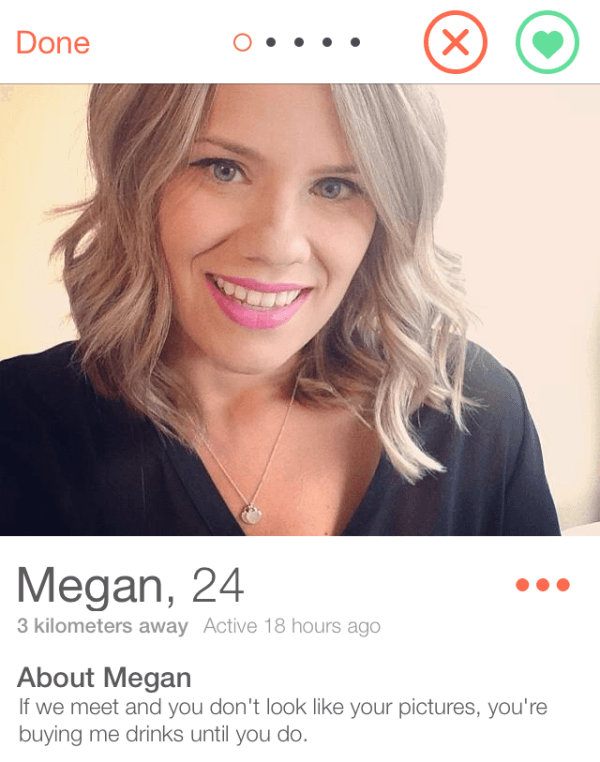 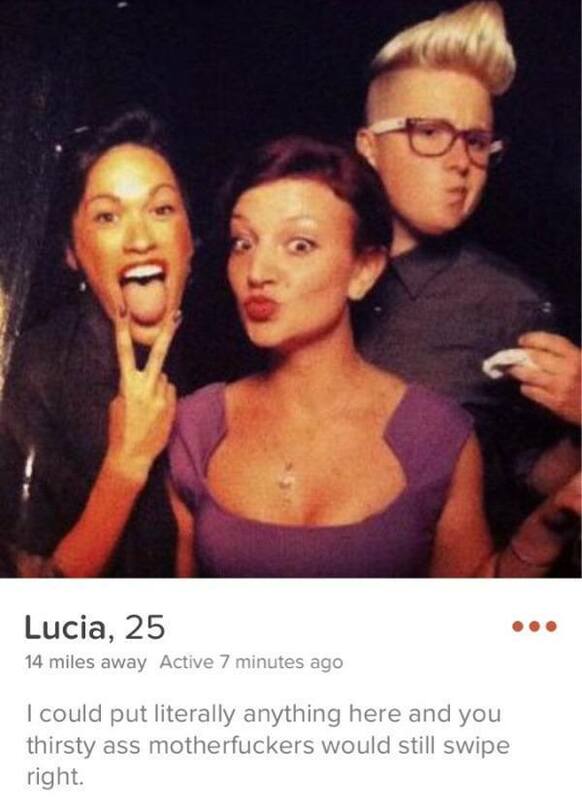 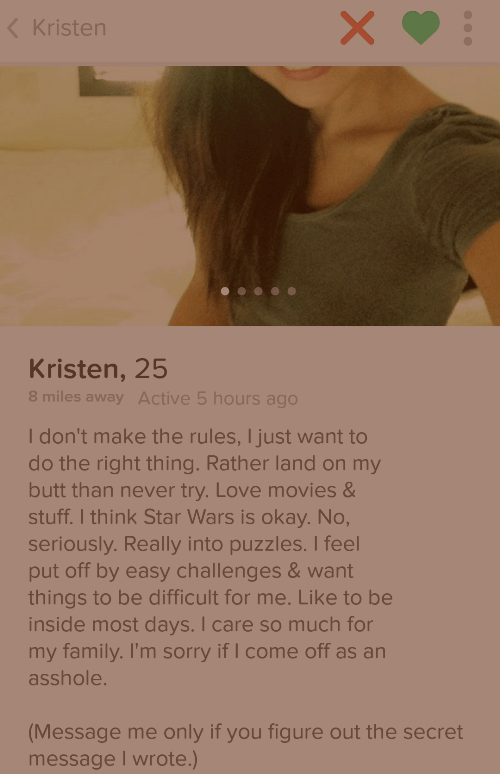 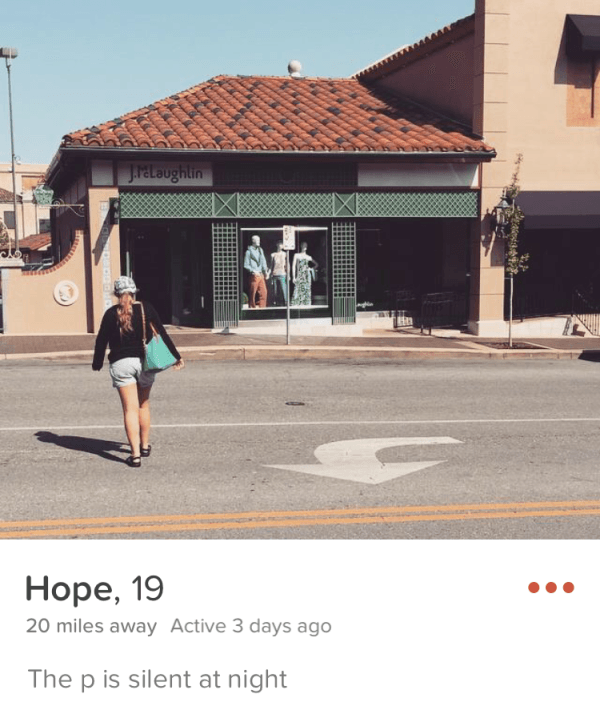 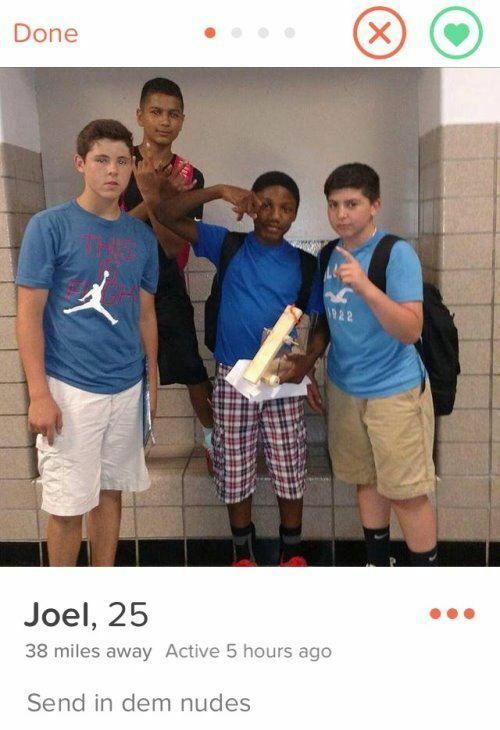 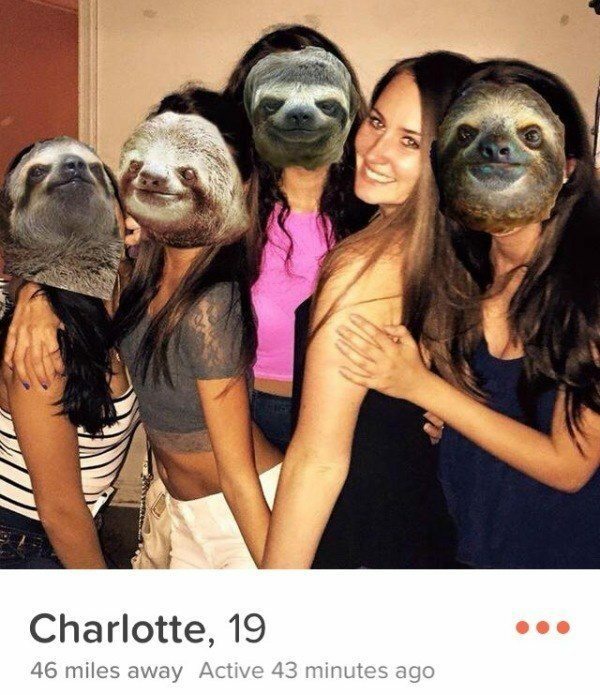 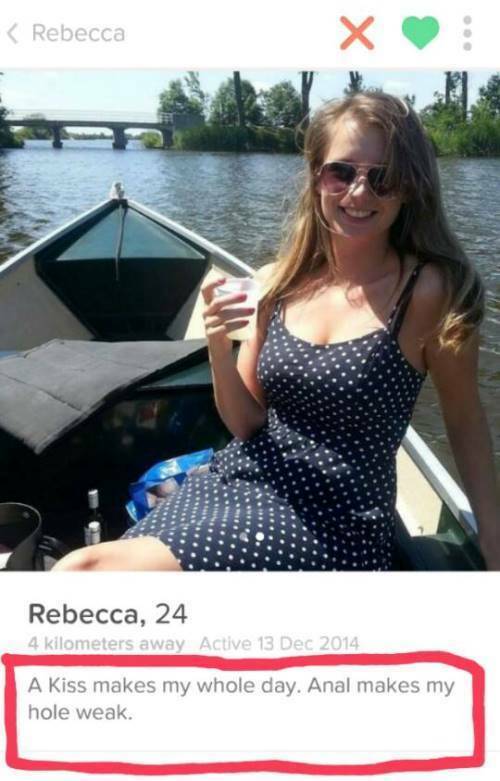 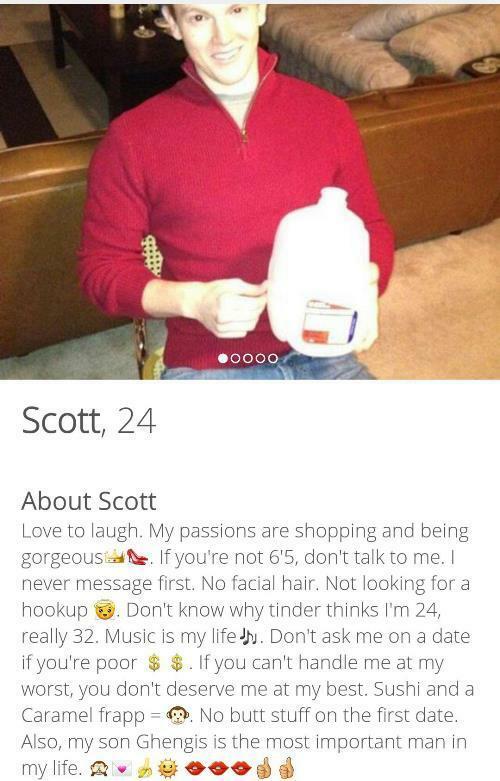 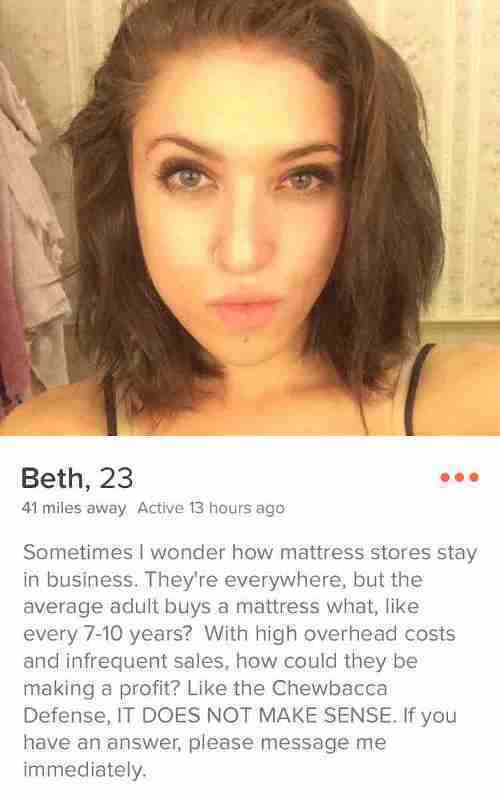 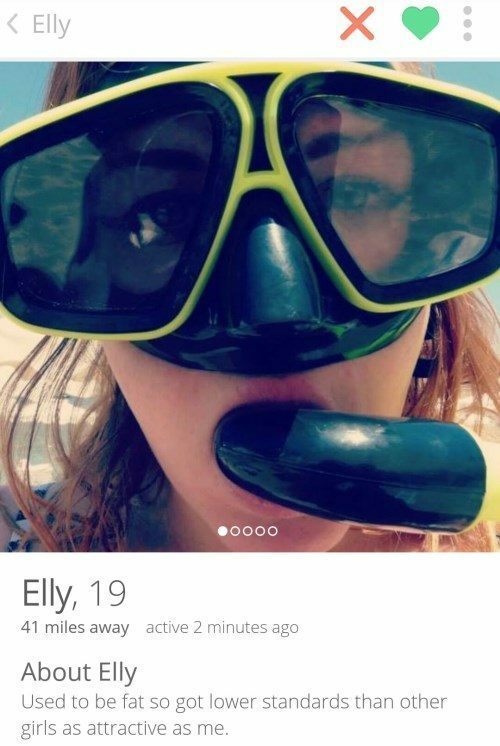 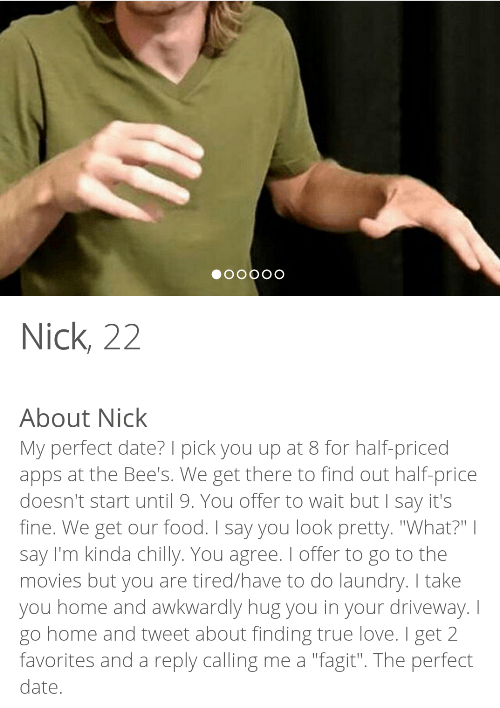 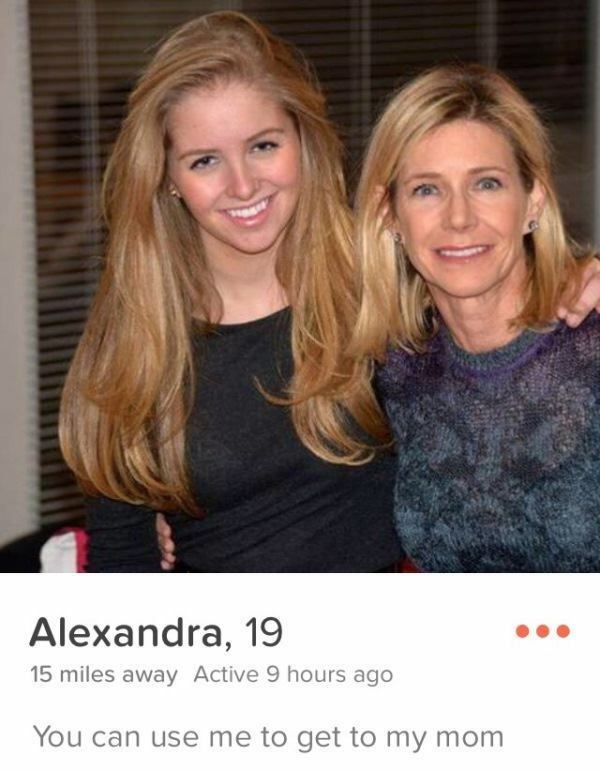 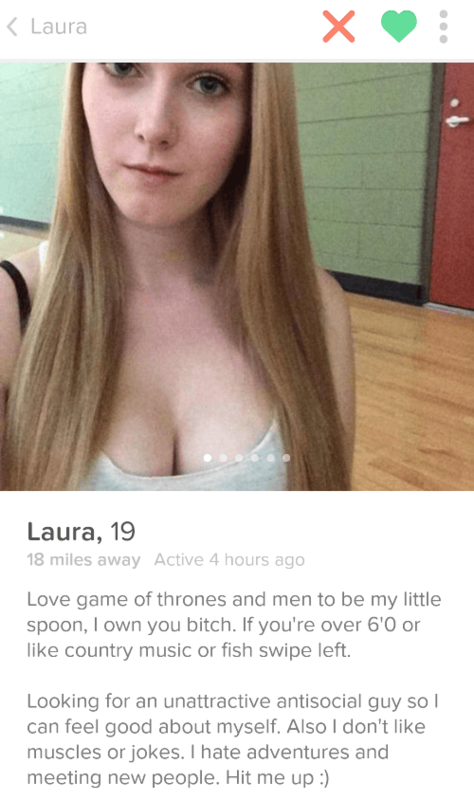 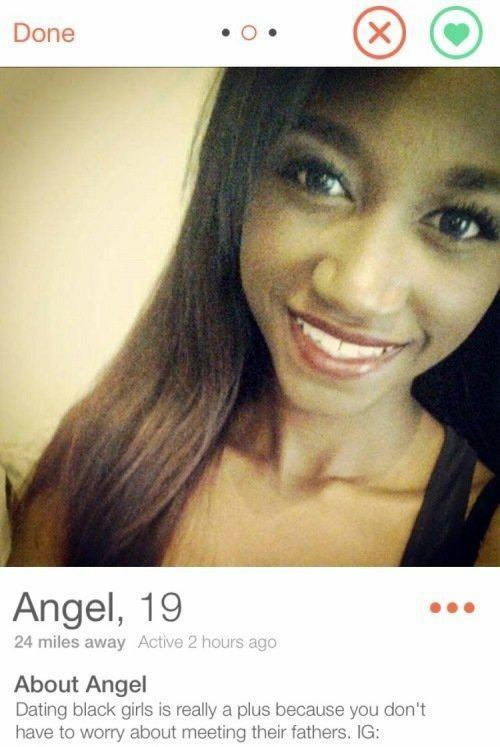 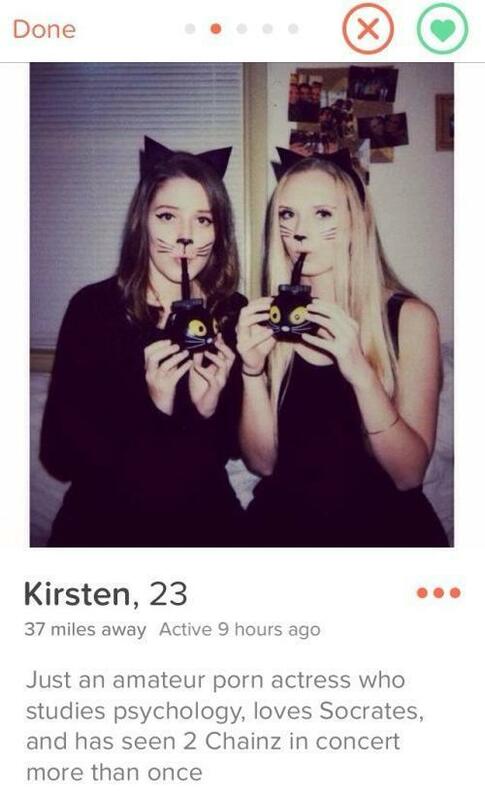 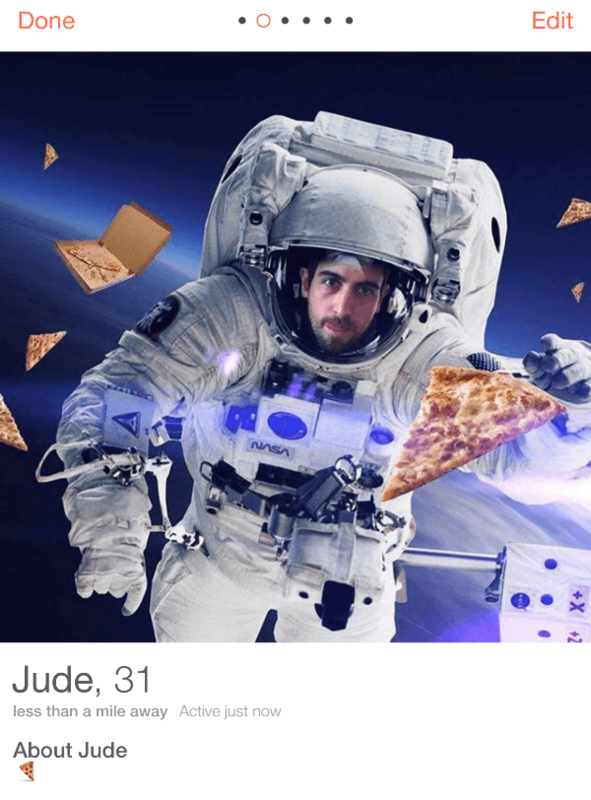 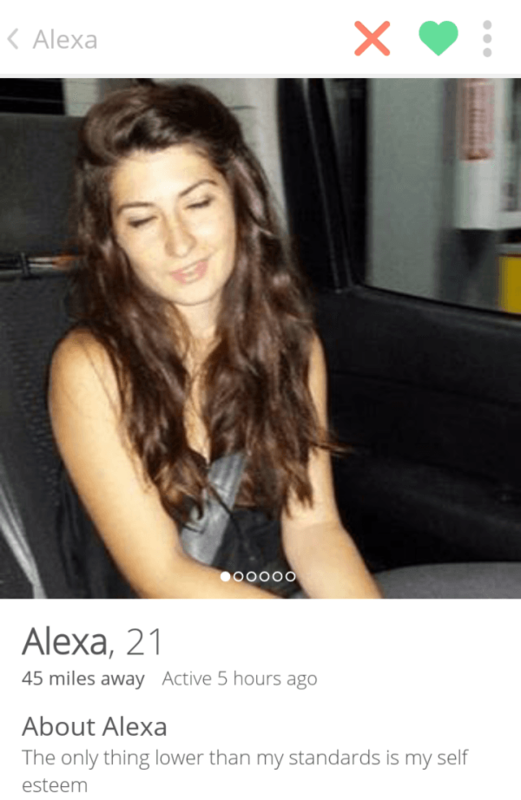 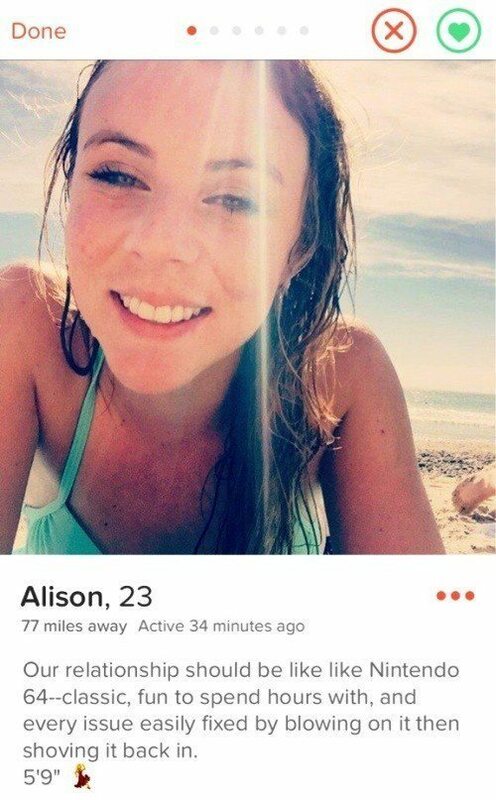 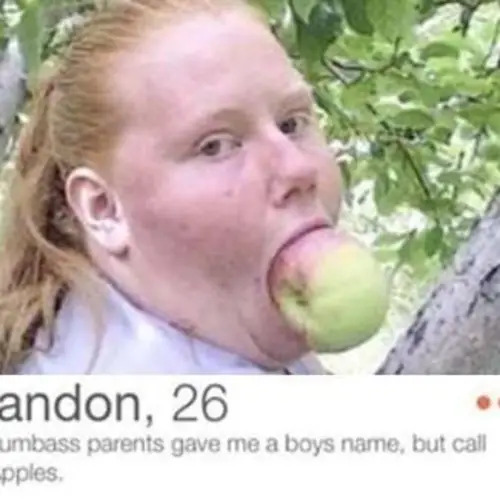 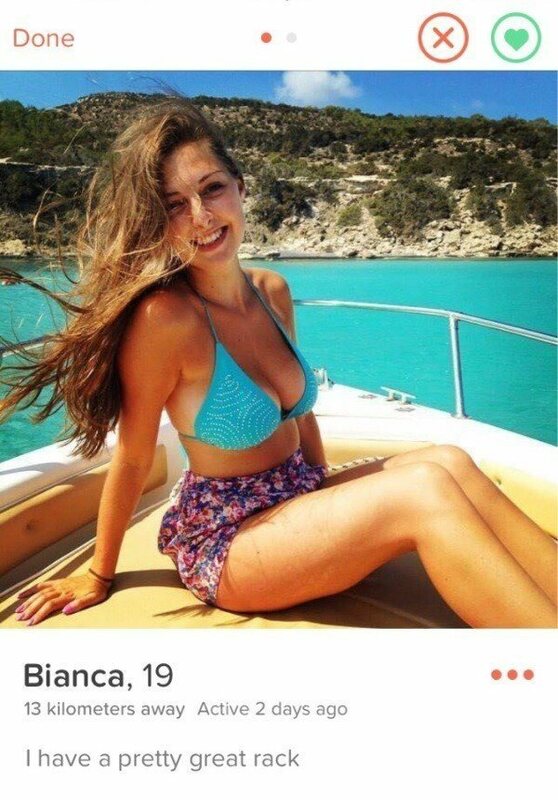 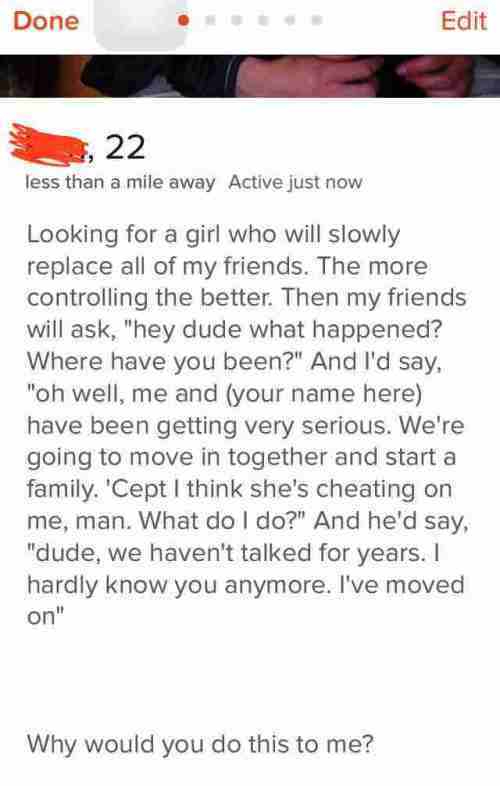 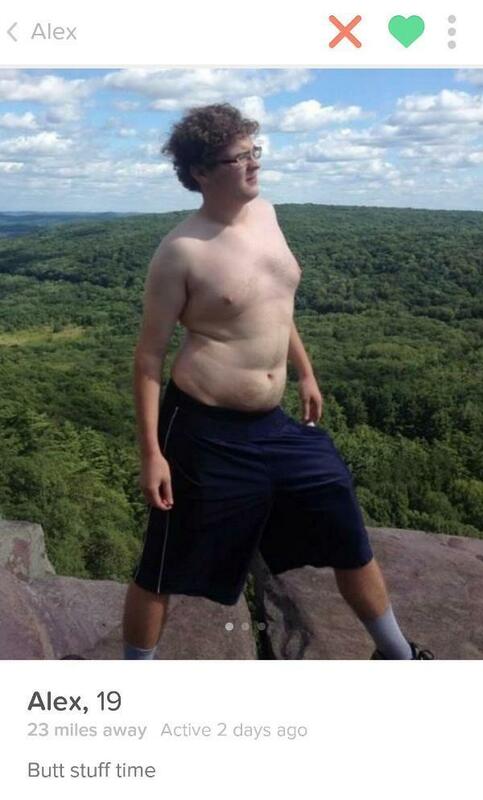 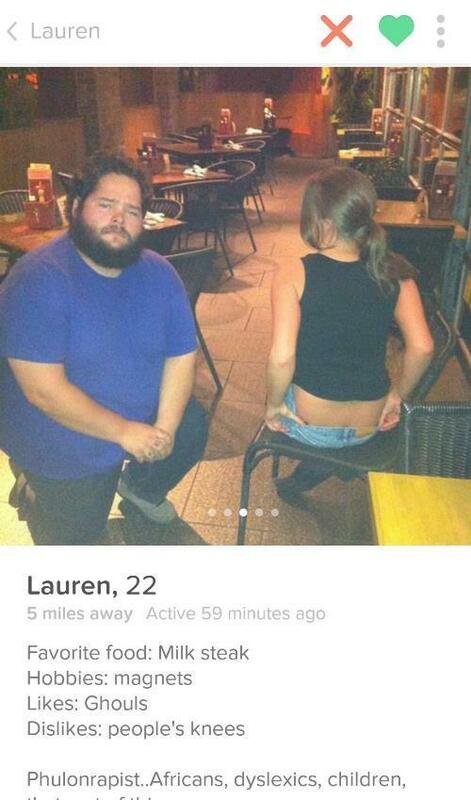 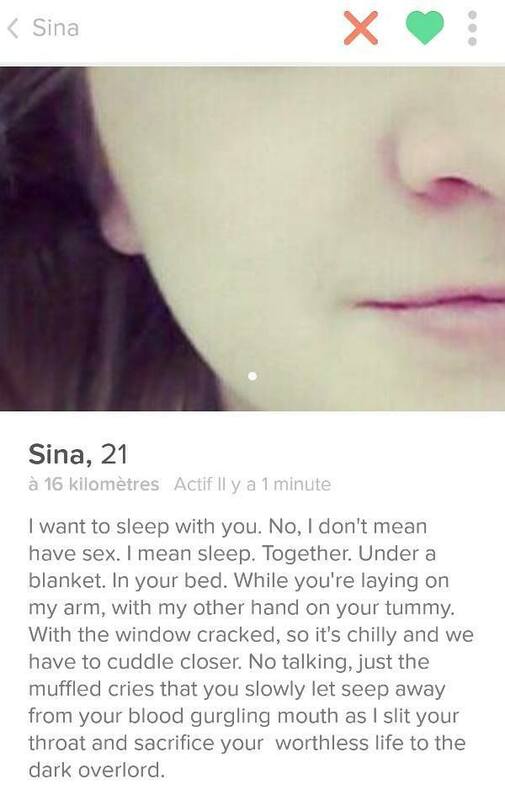 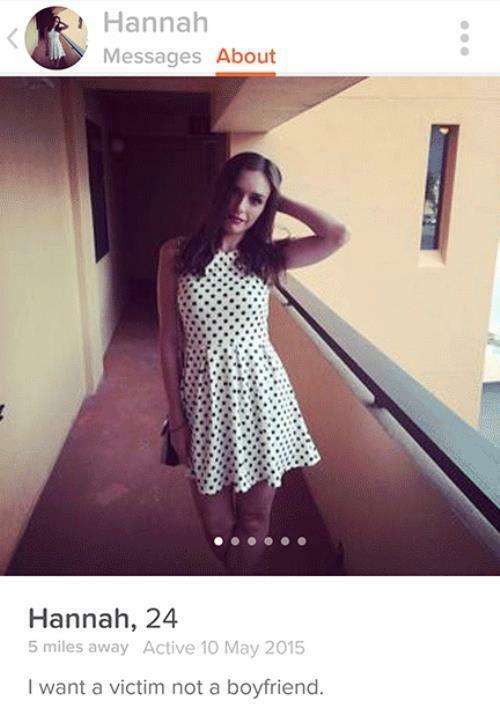 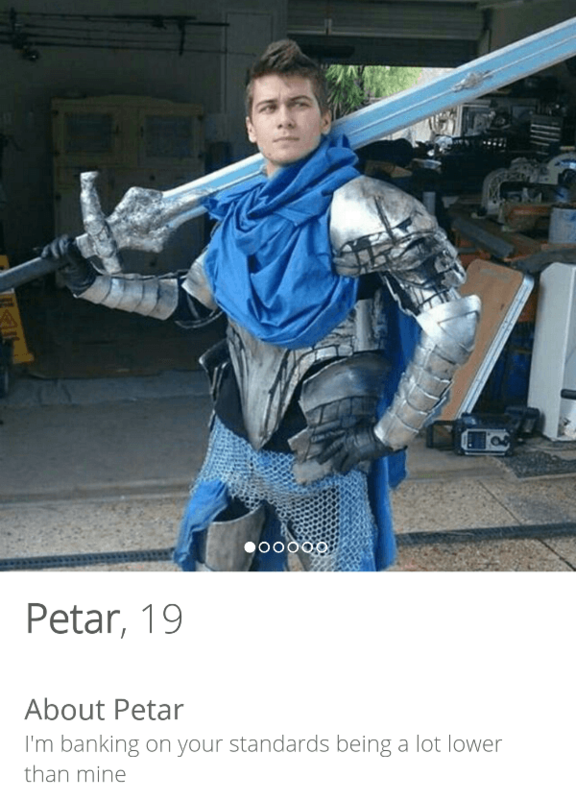 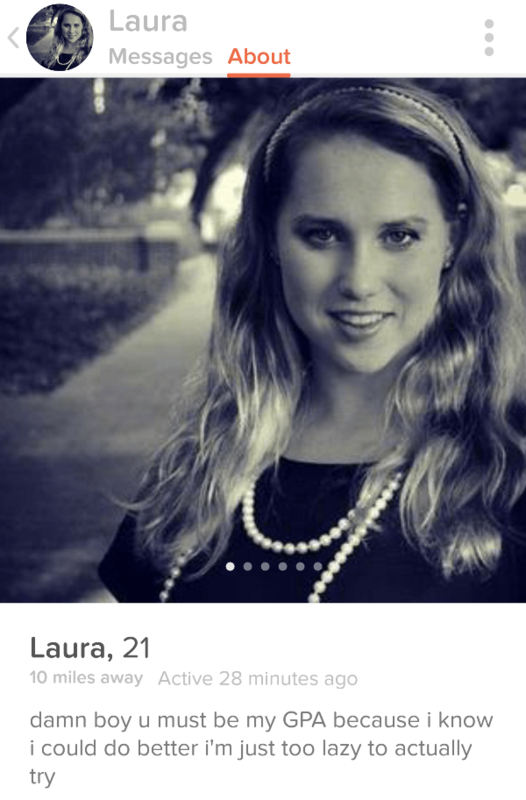 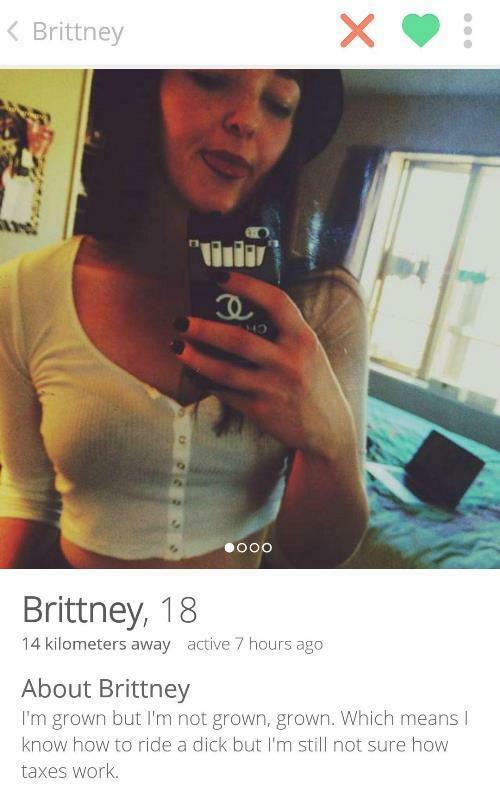 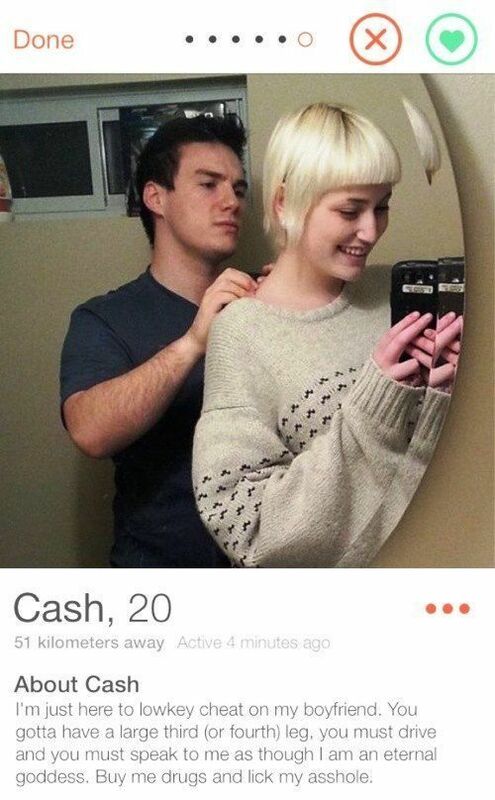 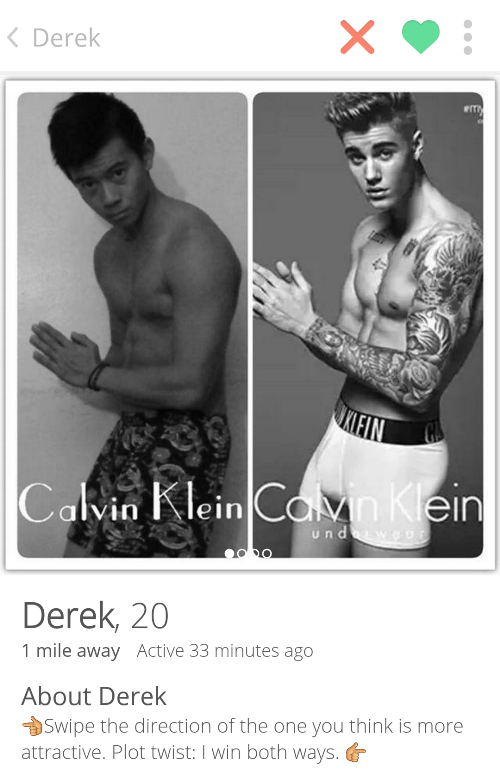 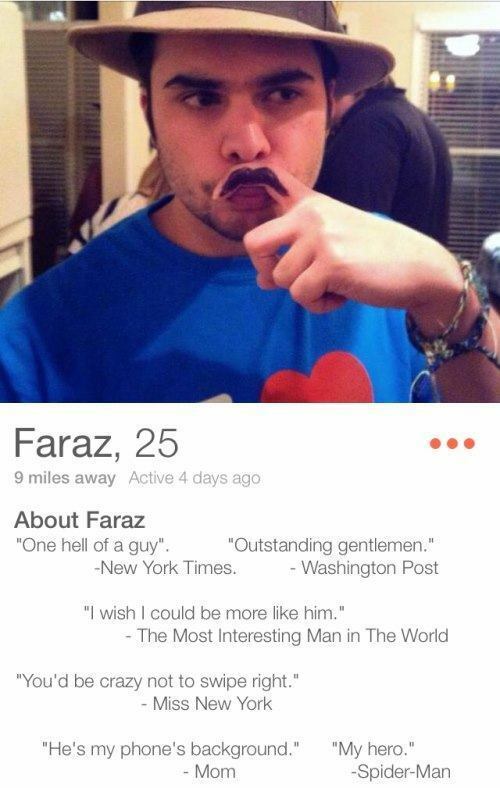 And if you enjoyed these absurd Tinder profiles, be sure to check out our other posts on funny Tinder profiles and Tinder lines guaranteed to not get you laid. 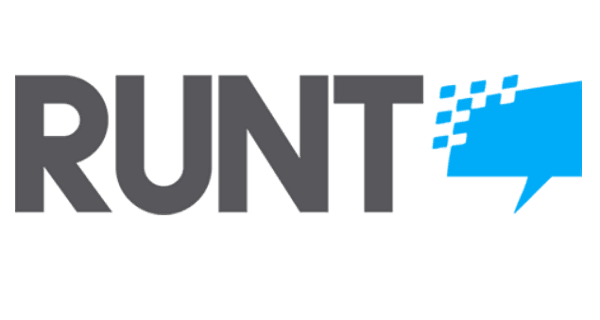 And before you go, like Runt on Facebook! 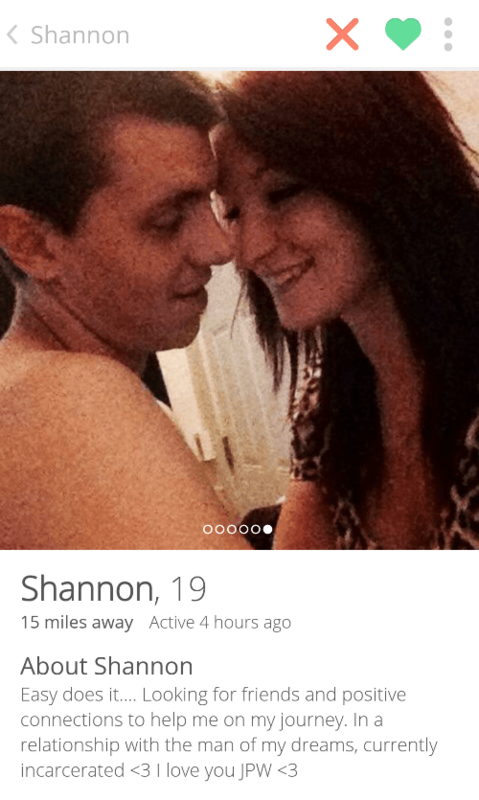 September 2001: Where Were You When 'Glitter' Was Released In Cinemas?